The Louisiana State Museum and Sports Hall of Fame was detailed using SDS/2. 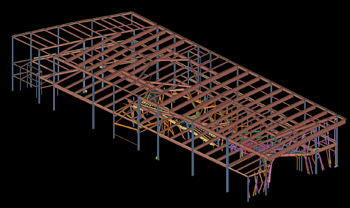 Image courtesy of Total Global Steel Detailing. Read more about the Louisiana State Museum and Sports Hall of fame, and see additional project photos, on archdaily.com. To view a gallery of additional SDS/2 model images, click here. With SDS/2 Connect, you have the ability to quickly test many different moment configurations — complete with calculations — allowing you to value engineer those moment connections and choose the most-cost effective configuration. 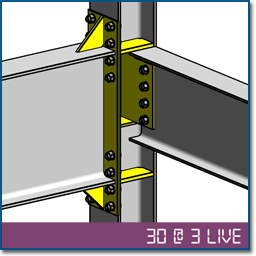 In March 8th's 30 @ 3 LIVE, you'll learn how to apply and manipulate moment connections in your Autodesk® Revit® Structure model. An in-depth question-and-answer session on all things SDS/2 Connect will follow. Those who attend the March 8th 30 @ 3 LIVE will receive $250 off the cost of each license of SDS/2 Connect (up to five licenses). Attendees must purchase SDS/2 Connect before March 12th at 5:00 p.m. CST to receive $250 off the purchase price. Have you completed a project in the Dallas area? If so, we want to hear from you! 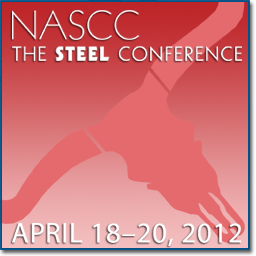 At the upcoming 2012 NASCC, Design Data wants to highlight Dallas-area projects completed using SDS/2. 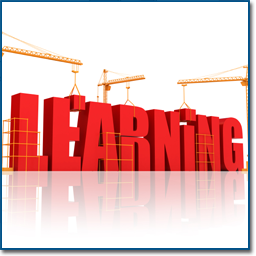 Your projects may be used in marketing materials or tradeshow graphics. To submit your project, click here and upload the file to the attention of Michele Arnett. Please be sure to include relevant project details, including size, scope and project partners. If you have any questions, contact Michele Arnett, Design Data's marketing manager, at marnett@sds2.com. Chief Buildings, a Design Data development partner and SDS/2 customer, is a leader in product, communication, and service for the construction industry. With manufacturing facilities in Grand Island, Nebraska, and Rensselaer, Indiana, Chief designs and manufactures metal building systems for commercial and industrial applications to specific customer requirements. Chief Industries, Inc., has done work for commercial, retail, recreational, medical, and educational buildings, including Grand Island's State Fair buildings, the Kawasaki rail car plant, dormitories, and University of Nebraska sports practice buildings. Chief's newest project is a partnership with WRK LLC on Lincoln's West Haymarket development, where the Pinnacle Bank Arena will be surrounded by commercial, residential, and retail spaces. While some companies struggle to fight back from the recession, Chief's business is booming, and they currently employ 1,350 workers. Read the Lincoln Journal Star's full article about Chief's role in the West Haymarket development.